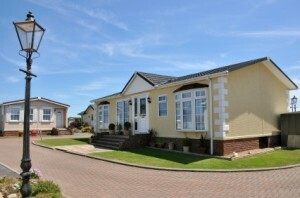 Operating a mobile home site can be an interesting and rewarding experience, but can also be fraught with difficulties. If you are an existing owner or contemplating a purchase, then we can assist to guide you through the process of licensing and planning and writing site agreements. We have particular expertise in site licensing and planning, having been successful in obtaining ‘Certificates of Lawfulness’ for sites that have been operating for some time but not had formal planning consent. Should things go wrong, then we can assist by representing you at Residential Property Tribunals or County Court proceedings. We represent both large and small sites throughout the UK, ranging from three or four homes to several hundred.